Honey, if I bought this for you, would you wear it for me? 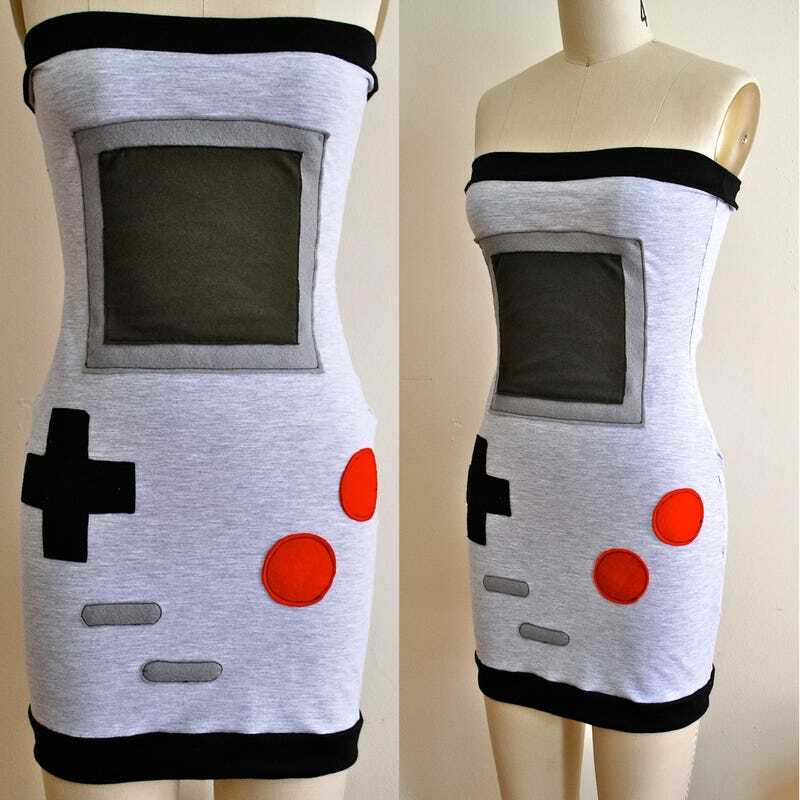 This Game Boy-themed tube dress costs about as much as the original device did—$70. It's made by HereandThereVintage and available on etsy.